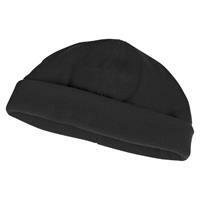 Structured 6-panel heavy brushed cotton cap incorporating pre-curved peak and contrast piping. 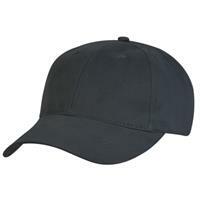 Rear of cap features a fabric strap, gunmetal buckle and tuck-in return. 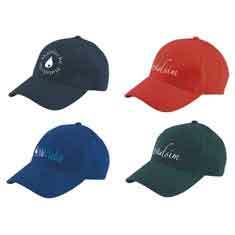 Available in a large range of colours. 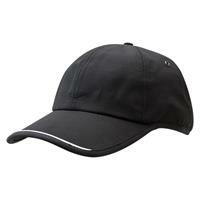 Structured 6 panel laid-back style with pre-curved peak incorporating fabric strap, gunmetal buckle and tuck-in return. 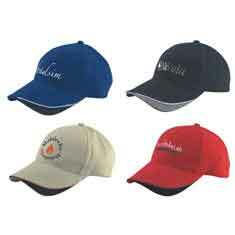 Available in a large range of colours. Made from heavy brushed cotton fabric, these bucket hats feature a brushed cotton sweatband, sandwich trim and gunmetal eyelets. 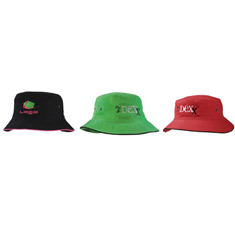 Available in a large range of colours. 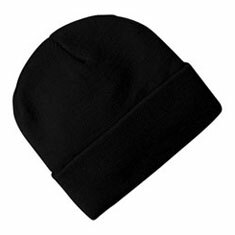 This knitted acrylic beanie is great for corporate uniforms, retail/sales uniforms, sports clubs and associations, school uniforms. One size fits most. 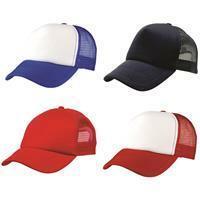 Lightweight, stylish cap with design features of contrast piping and trim strip that sets it apart. Perfect for a range of applications. Stay up to date with the current trend with our Urban Snap. 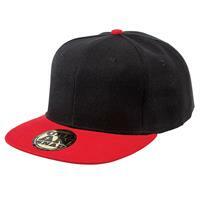 This hat features the ultra-modern flat peak and gold foil sticker. 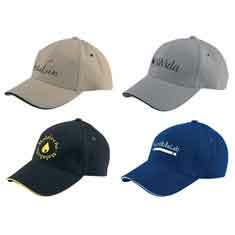 Premium soft 100% cotton fabric especially developed for our Premium Soft Cotton range of Caps, developed for ultimate comfort. 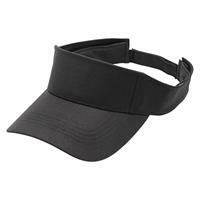 The Surf hat is perfect for outdoor activities – UPF rating 50+, heavy brushed cotton and a cord with slide toggle. Available in 55cm, 57cm, 59cm and 61cm sizes.